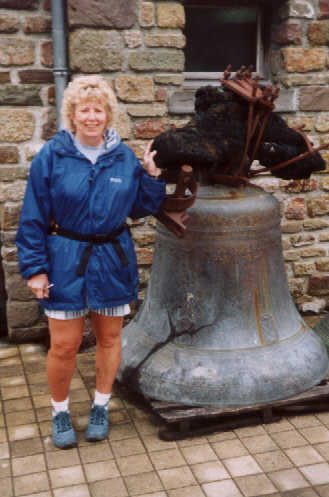 A two centre holiday, staying at Avranche near Mont Saint Michel and at Beuzeville, near Honfleur on the Normandy coast. 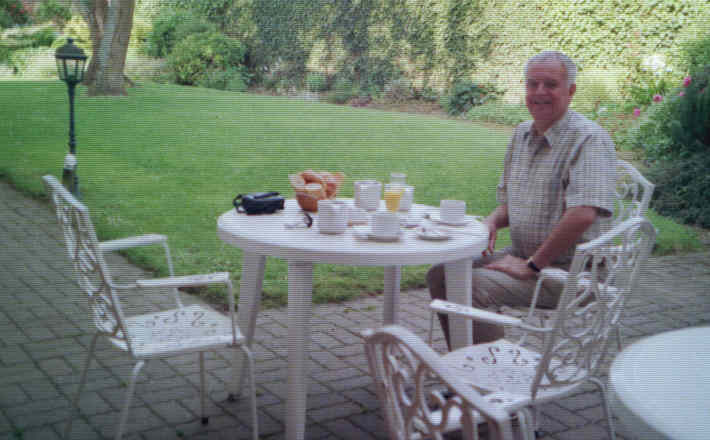 Breakfast at our hotel in Beuzeville, Le Petit Castile - continental style - in the garden! 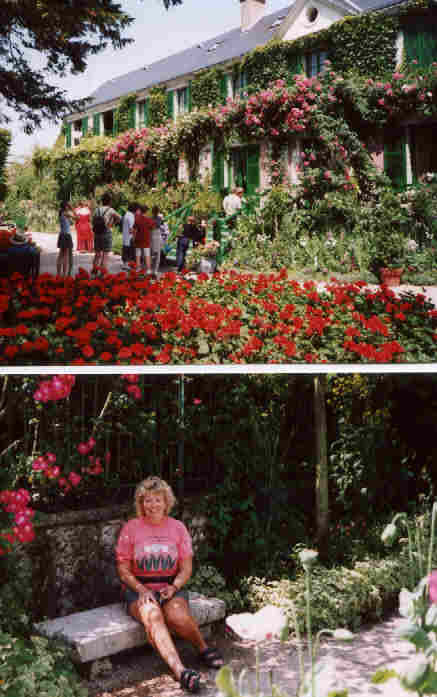 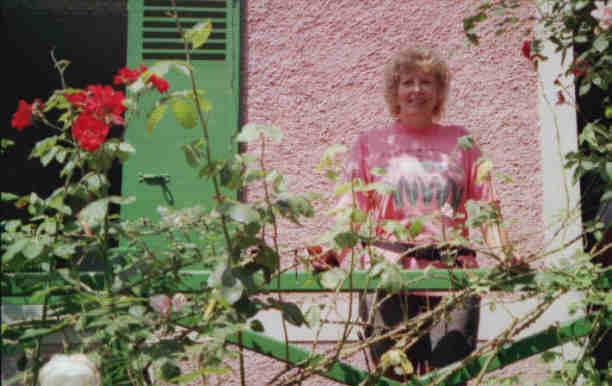 Any visit to Normandy should include Monet's Garden. 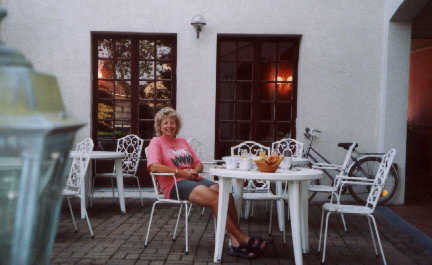 It is a very lovely and tranquil spot if you can get there when there aren't too many coach parties - the house and gardens were built for family life not large numbers of tourists!